We know downtime is costly. Order parts online for convenient and quick delivery. With this much experience, we can find the best solution for your application. We continue to expand our company to better serve international markets. 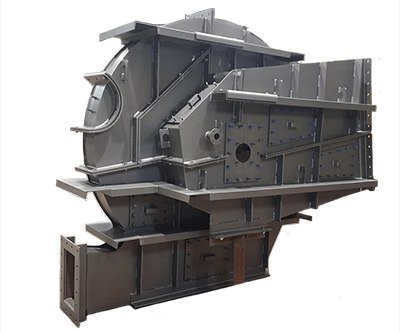 Designed to Meet the Critical Fabrication & Quality Requirements of Process Industries. Our technology enables us to troubleshoot any manufacturer’s fan. 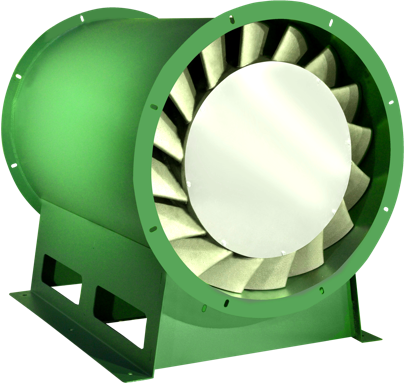 New York Blower has the experience, knowledge, and technology to produce what engineers and machine designers agree to be the most durable and efficient industrial fans and blowers. Today New York Blower has a worldwide presence with over 200 representatives, partners, and licensees. Our dedication to product research and innovation is shown with our new AMCA-registered laboratory that allows us to meet the highest standard in product development and performance testing. When it comes time to choose the best possible air-movement solution for your construction needs, trust the industry leader. We have experience building custom fans to meet the customers’ specifications for over 50 years. With our new facility in New Castle, our capabilities have increased to be able to handle most custom job requirements. Our product development team has been concentrated on improving and expanding our axial product lines, addressing customer requests and market demands to determine how to best proceed. In the past few years, our focus has been on developing our Vaneaxial product line, expanding our offering to reduced solidity wheels, adjustable pitch blades, and multiple hub to blade ratio’s. This allows the customer to have greater selection flexibility, which results in increased performance and energy cost savings.